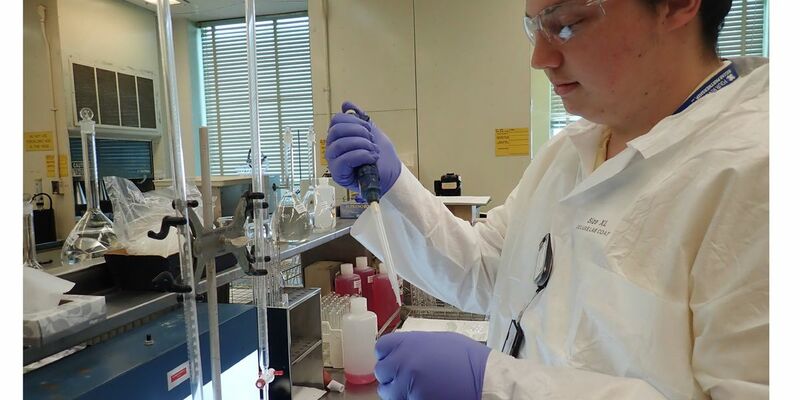 PADUCAH, KY (KFVS) - College students looking for a 2019 summer internship can apply for positions with two of the U.S. Department of Energy’s (DOE) Paducah, Kentucky site contractors. According to DOE the college students can apply for the paid positions offered by site deactivation and remediation contractor Four Rivers Nuclear Partnership, LLC (FRNP) and infrastructure contractor Swift & Staley Inc. (SSI). Applicants will learn practical experience working on projects that support infrastructure, deactivation and remediation operations. The internships are open to students studying engineering, science, mathematics, and business related fields. Students must possess a minimum 2.5 GPA. Some positions will require a 3.0 GPA. Applicants must be able to successfully pass a drug screen and background check, and be U.S. citizens. Students interested in applying for 2019 internships with Four Rivers Nuclear Partnership, LLC (FRNP) should send a cover letter with a description of their career goals and position they are applying for by emailing FRNP here. On the email’s subject line include the word “internship.” Applications will be accepted through Monday, March 11. For more information about the FRNP internship click here. Students interested in applying for 2019 internships with Swift & Staley Inc. (SSI) should apply by clicking here. Applications will be accepted through Friday, March 15.